One of the bridesmaids got a little upset. 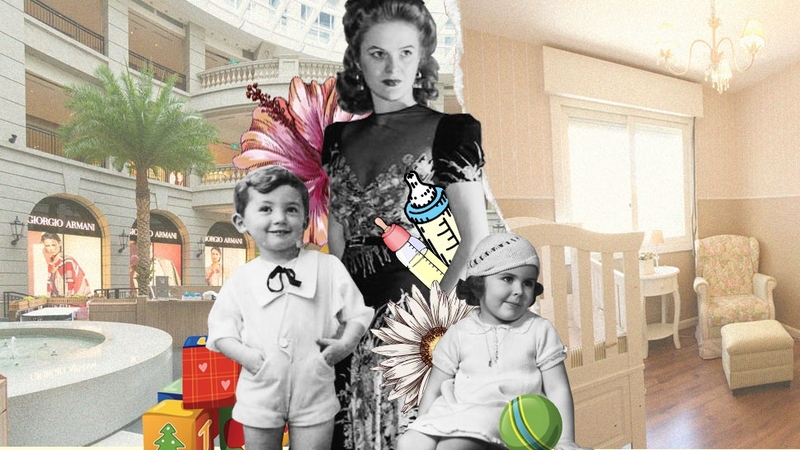 With the arrival of the third royal baby, the Duke and Duchess of Cambridge are no doubt leaning heavily on family and friends, but there's one person who is already indispensable—royal nanny Maria Teresa Turrion Borrallo. According to Vanity Fair, a royal source has confirmed there are "no plans" to hire additional staff for the newborn baby boy. 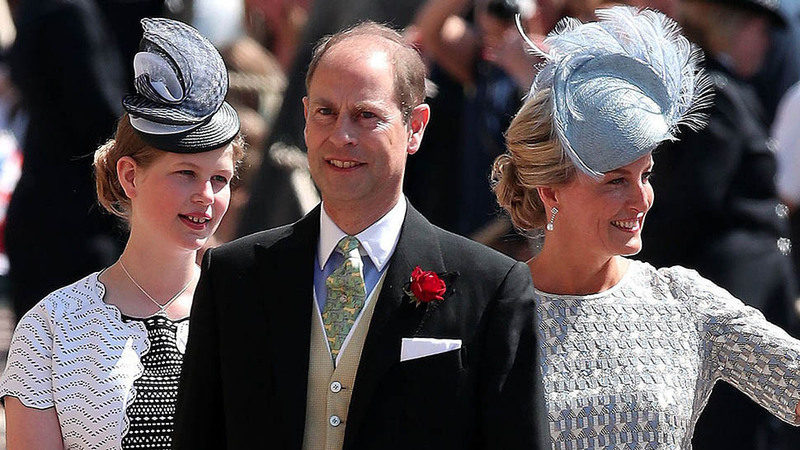 Here's everything you need to know about the woman who helps care for Prince George, Princess Charlotte, and her new royal charge, Prince Louis. 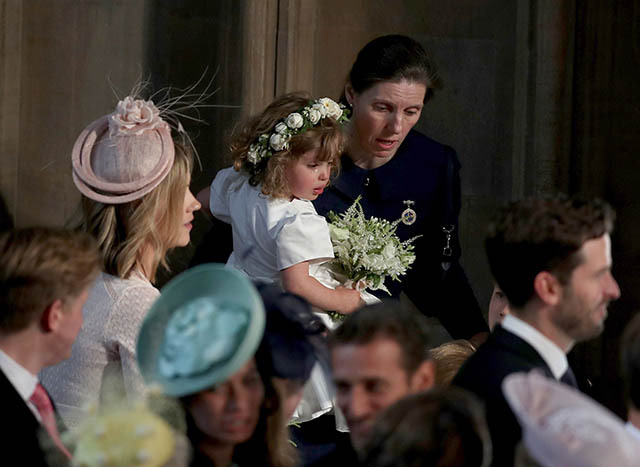 SHE COMFORTED ONE OF THE BRIDESMAIDS AT THE ROYAL WEDDING. What's a wedding without a few tears? 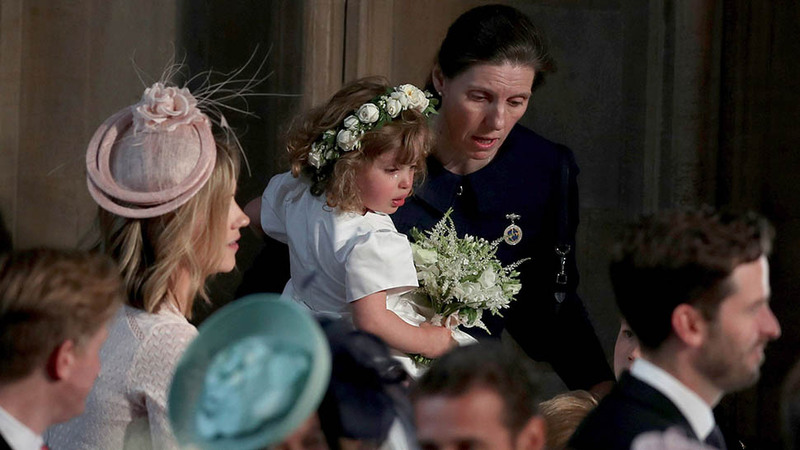 One of the young bridesmaids, possibly the youngest of the group, two-year-old Zalie Warren, got a little overwhelmed by the whole day and had to be cared for by Nanny Maria at St. George's Chapel. BORRALLO STARTED WORKING FOR THE ROYAL FAMILY IN 2014. The 40-something from the Spanish city of Palencia reportedly joined the Duke and Duchess of Cambridge's household in March of that year, when George was just eight months old. 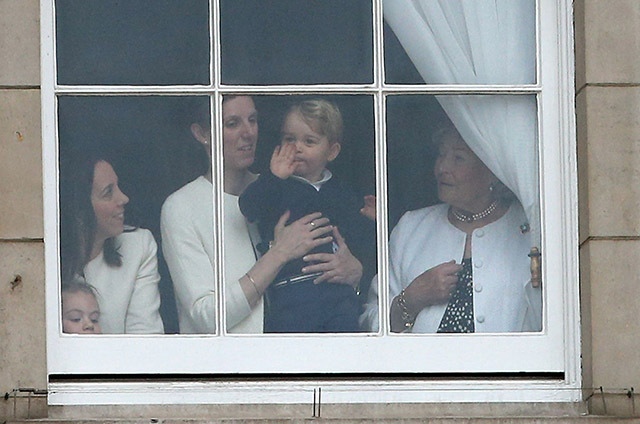 She made her first public appearance with the family when Will and Kate brought a baby Prince George on their tour of Australia and New Zealand. 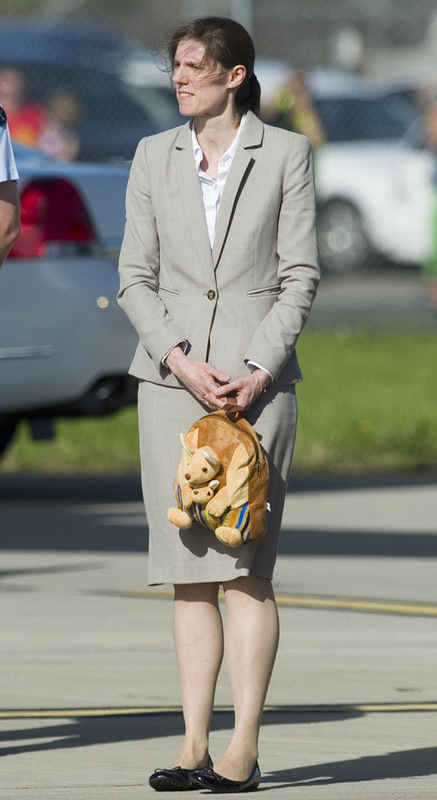 Here, Maria Teresa Turrion Borrallo holds a kangaroo backpack while on the royal tour of Australia in 2014. SHE'S A GRADUATE OF THE PRESTIGIOUS NORLAND COLLEGE. 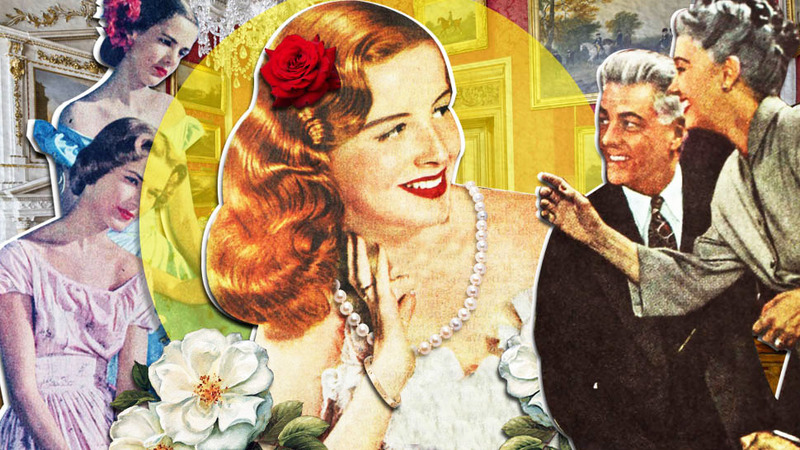 Located in Bath, Norland is well known for training the caretakers of the U.K.'s most notable families. Students of the school, which is over 125 years old, are instructed in traditional child-rearing skills as well as cooking and sewing techniques, and self-defense and first-aid training. "The nannies are taught everything from defensive driving to security issues to how to care for a future king or queen," royal commentator Victoria Murphy told ABC News shortly after the birth of Princess Charlotte. 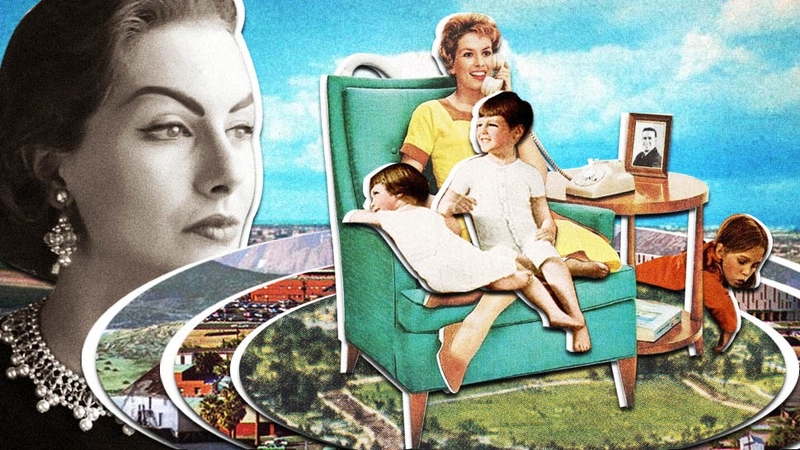 "So [Borrallo] just really knows everything that you could possibly need to know about bringing up a child." Graduates of the three-year college can often be seen wearing brown uniforms. 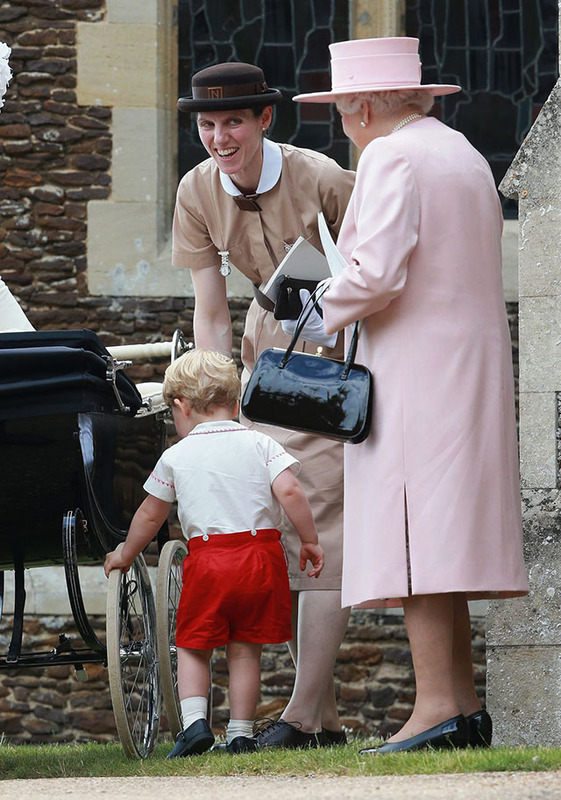 While Prince William's childhood caretakers did not attend Norland, members of the royal family, including Princess Anne, have hired nannies from the school in the past. Borrallo in uniform at Princess Charlotte's christening in 2015. BORRALLO IS TEACHING HER CHARGES SPANISH. According to People, Princess Charlotte is learning Spanish from Borrallo, and back in May of 2017, during a visit to Wick Court in Gloucestershire, Duchess Kate revealed that George reportedly knows the basics of the language as well. 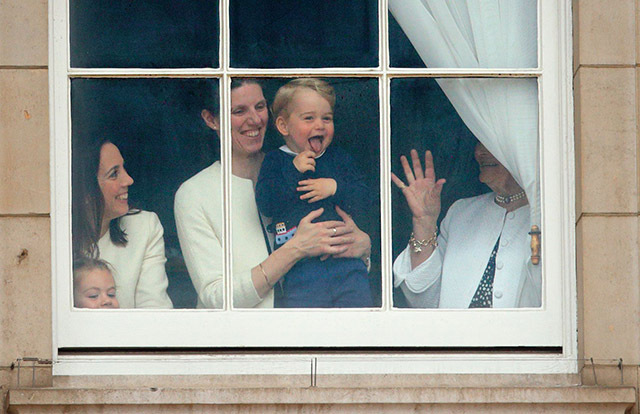 "Her son George can count up to ten in Spanish already," nine-year-old Sayanna, who spoke with the Duchess, told the Telegraph. 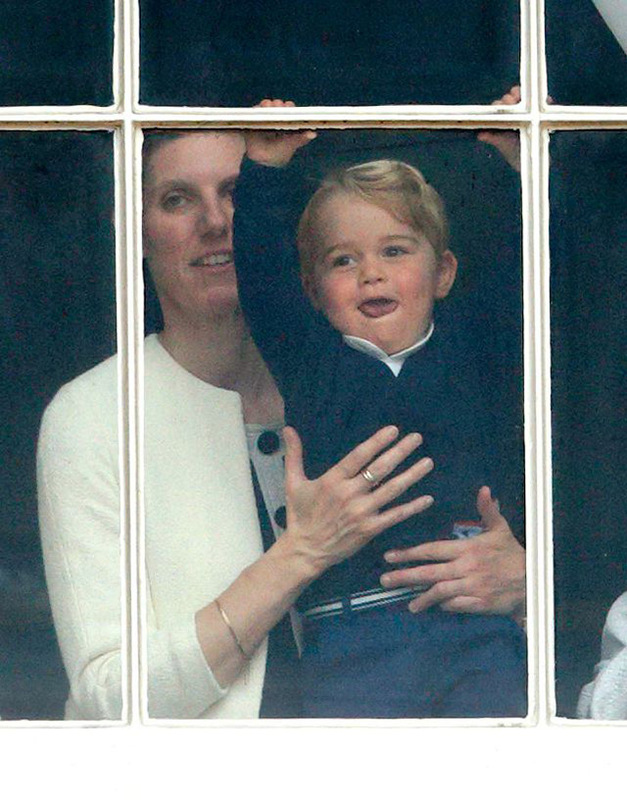 SHE MAINTAINS A SENSE OF NORMALCY FOR PRINCE GEORGE AND PRINCESS CHARLOTTE.